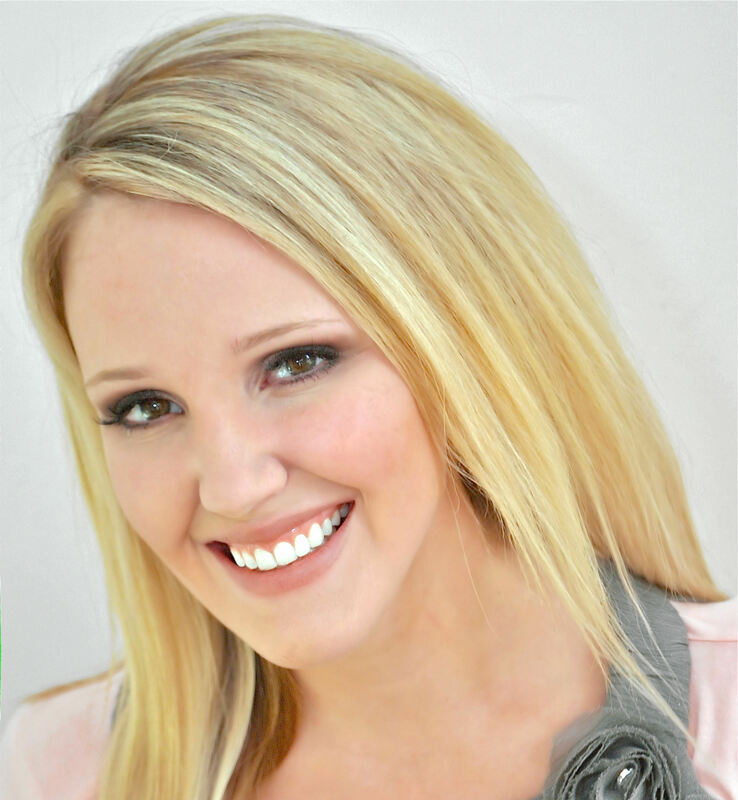 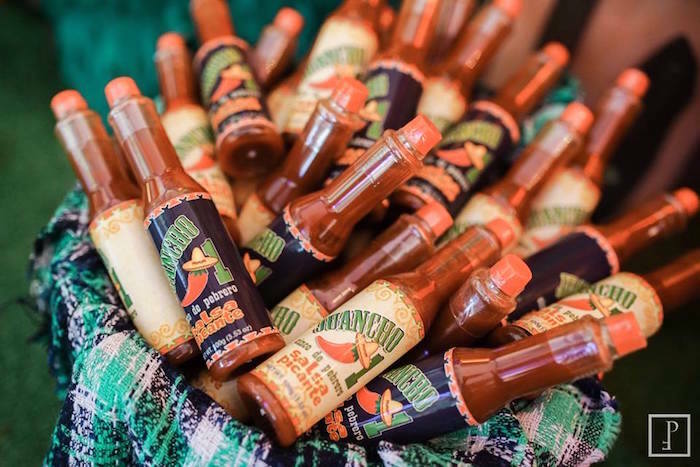 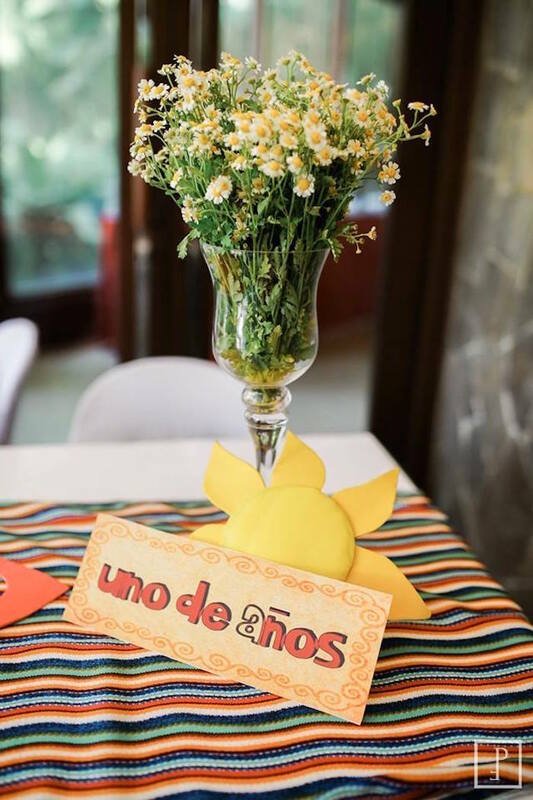 Love the Latin culture? 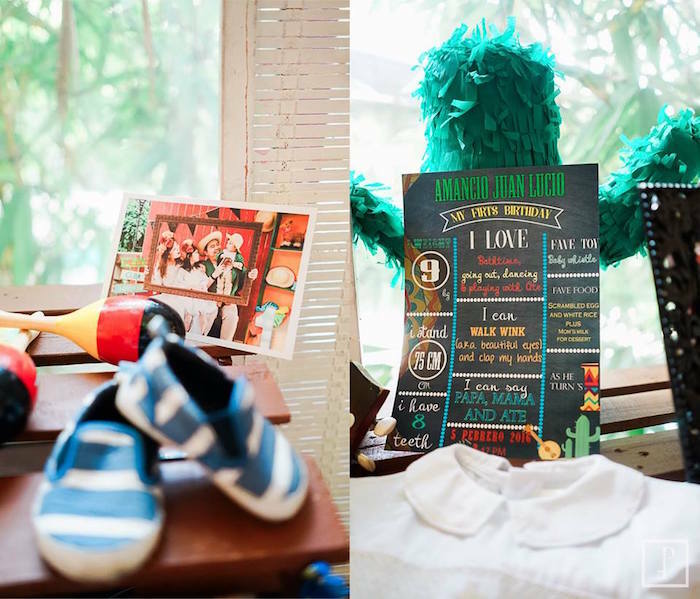 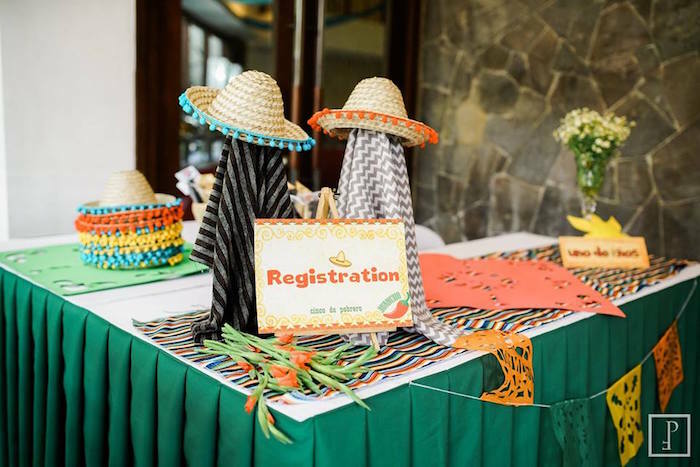 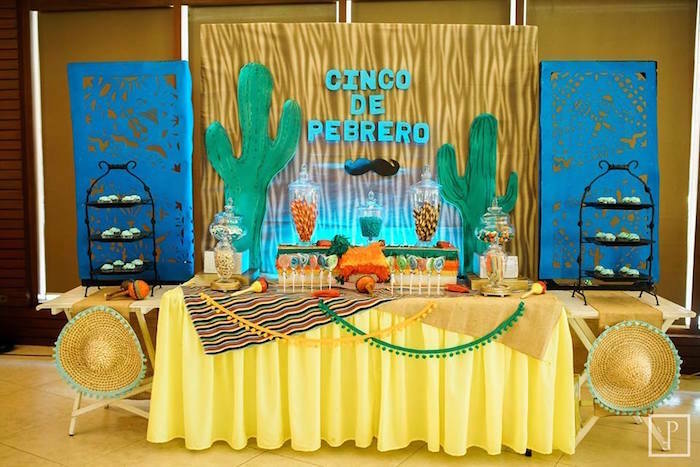 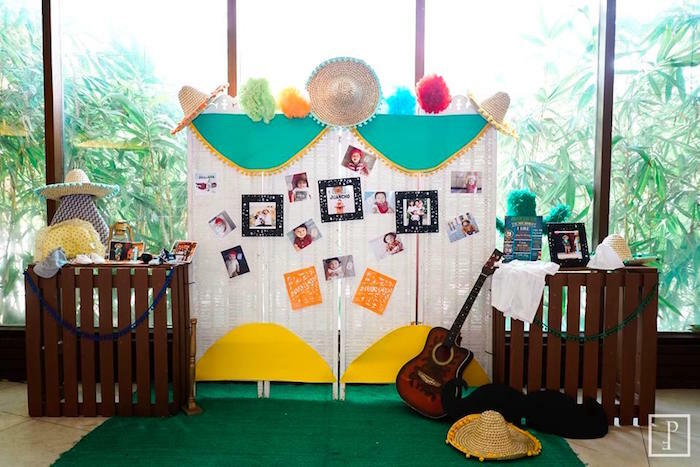 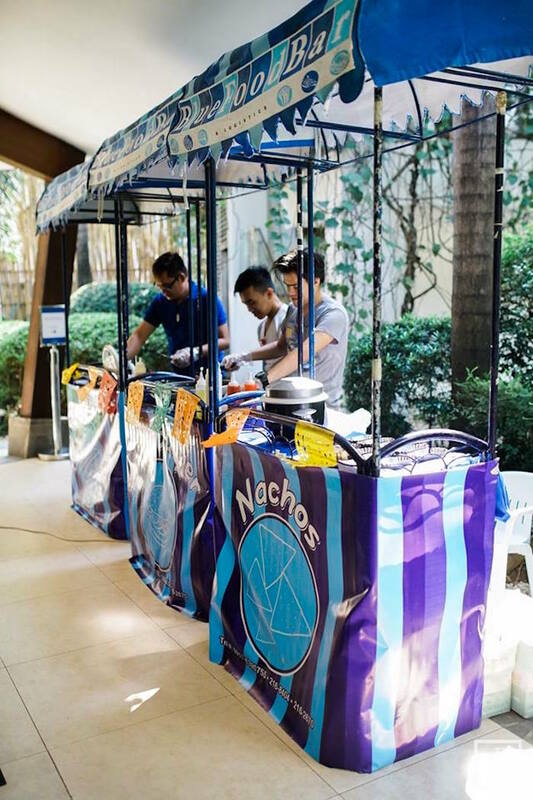 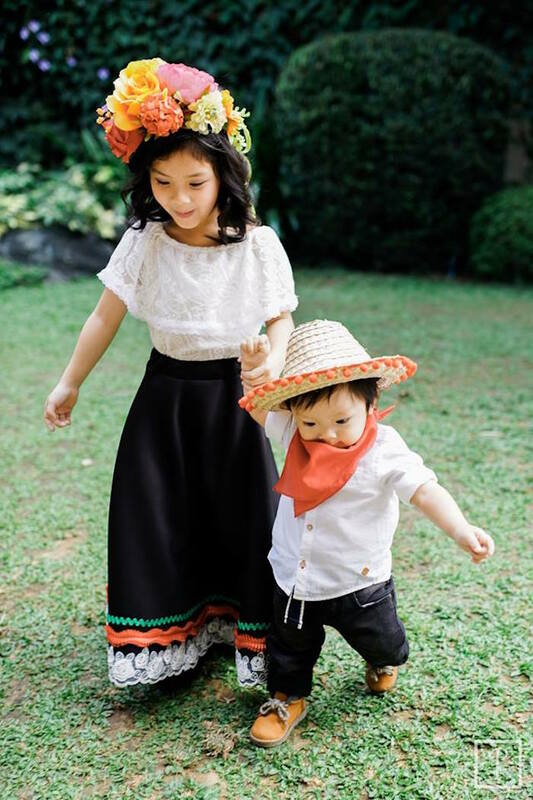 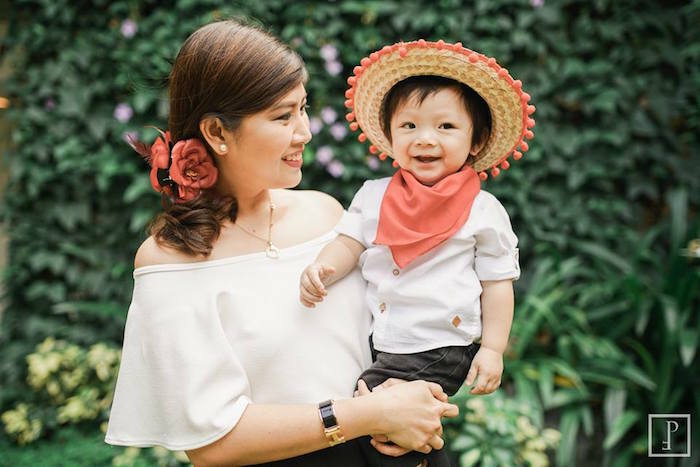 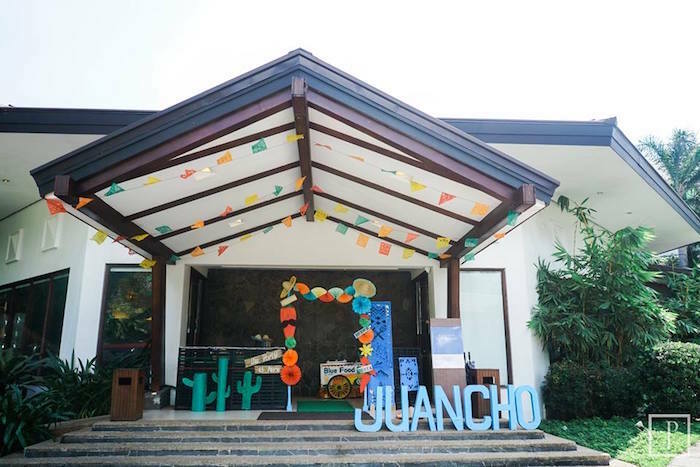 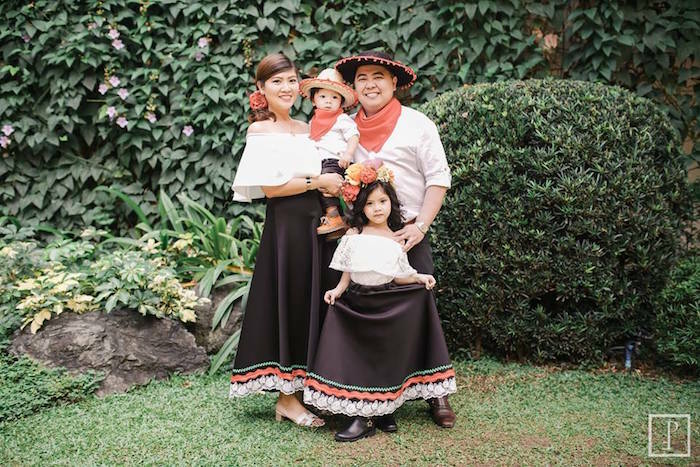 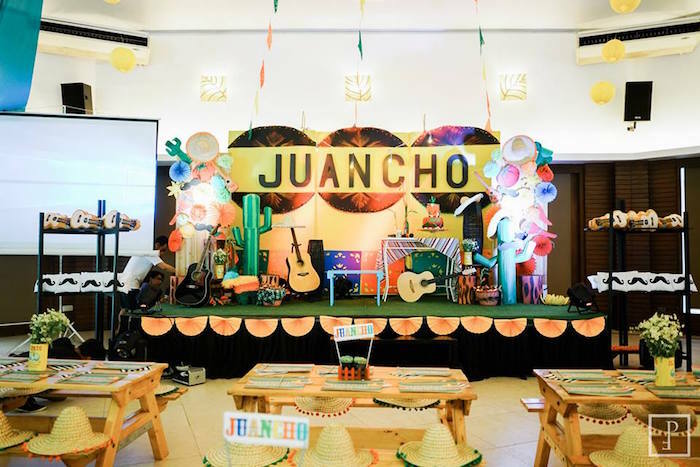 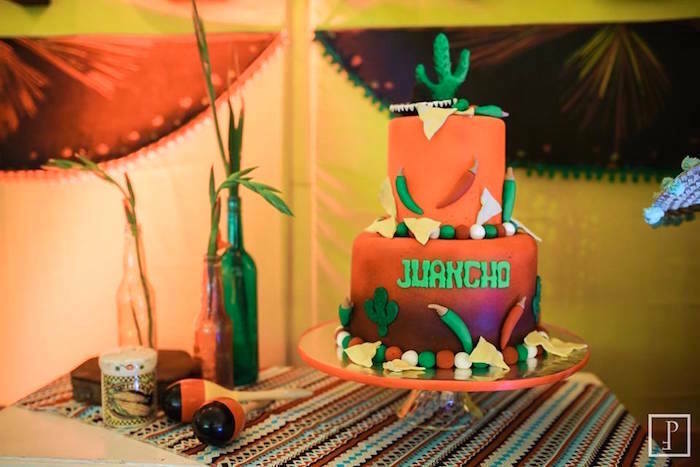 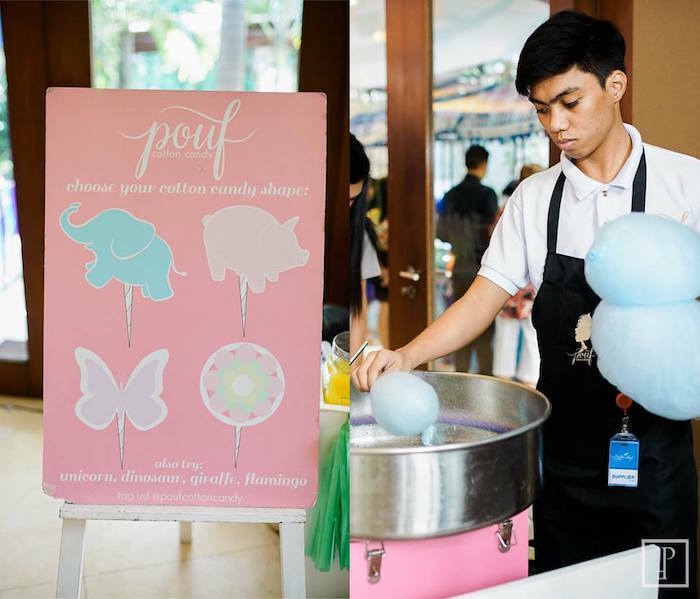 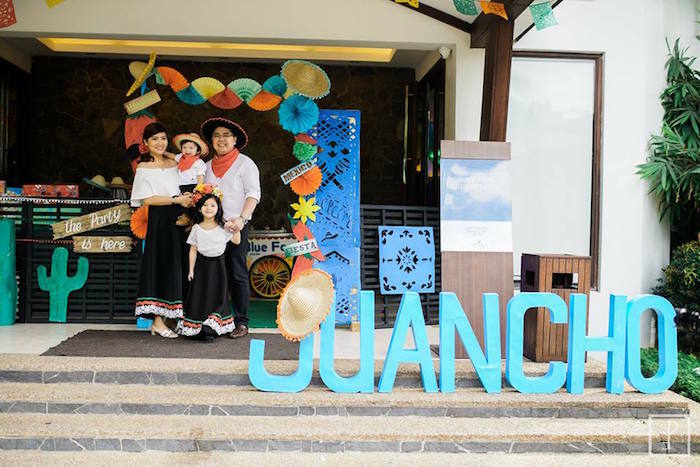 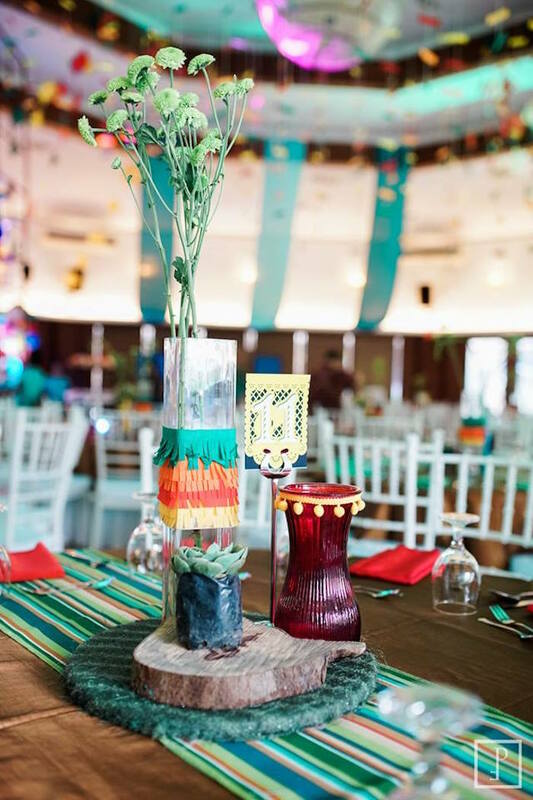 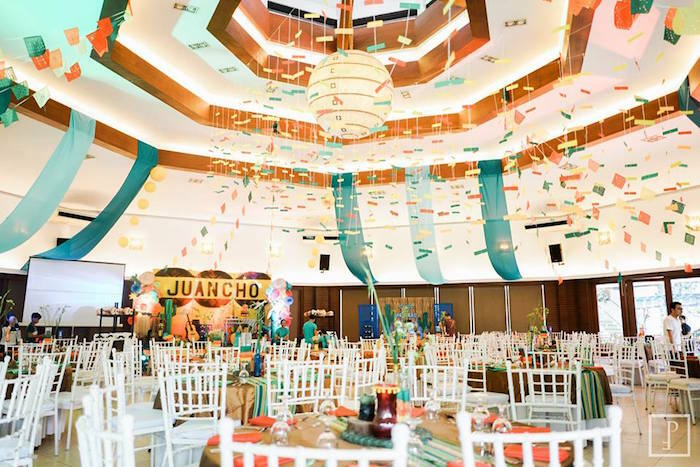 If so, this Cactus Fiesta Birthday Party, by Arnel Avendano of Sugar Bits Candy, out of The Phillipines is sure to prick your heart! 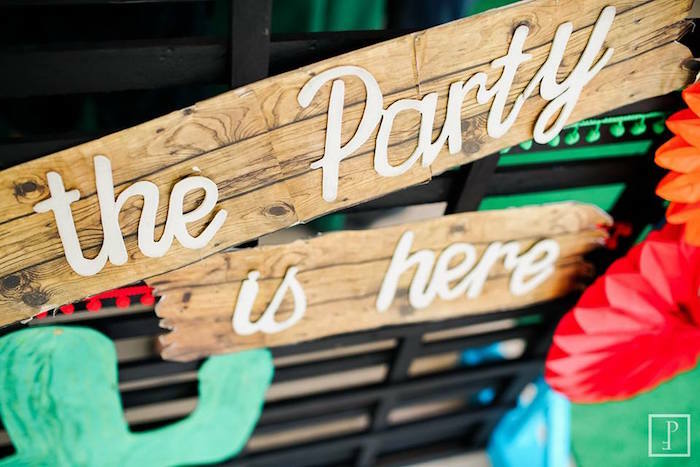 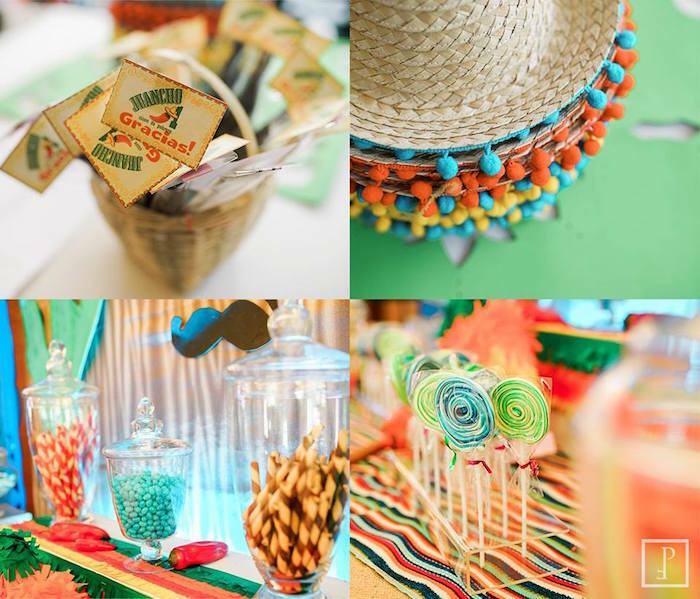 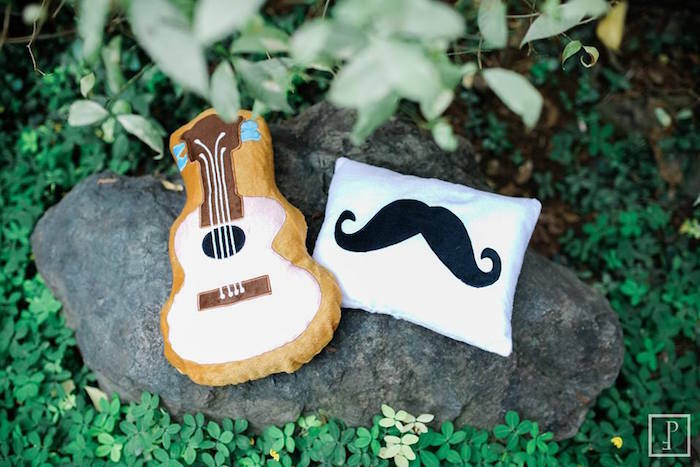 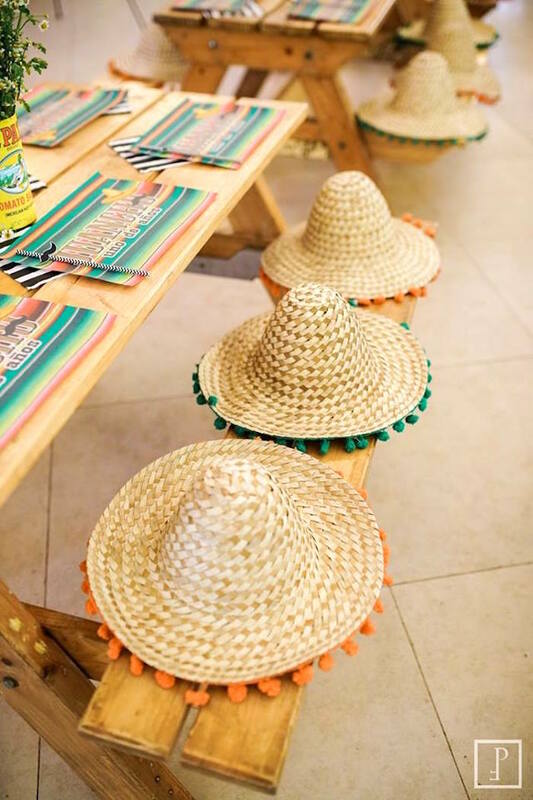 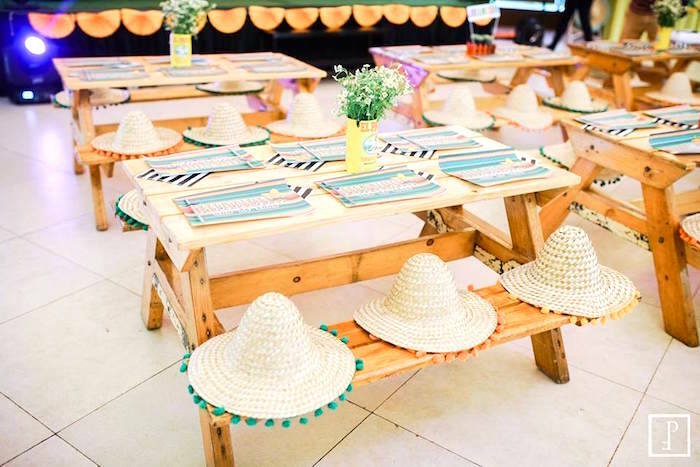 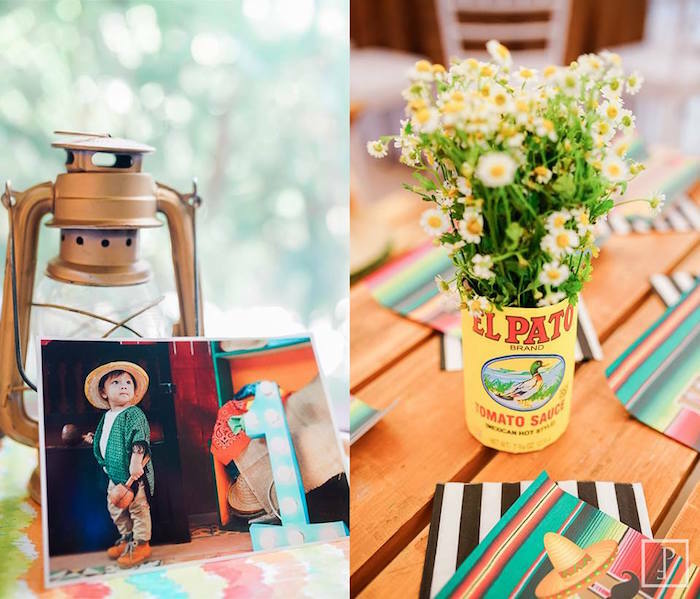 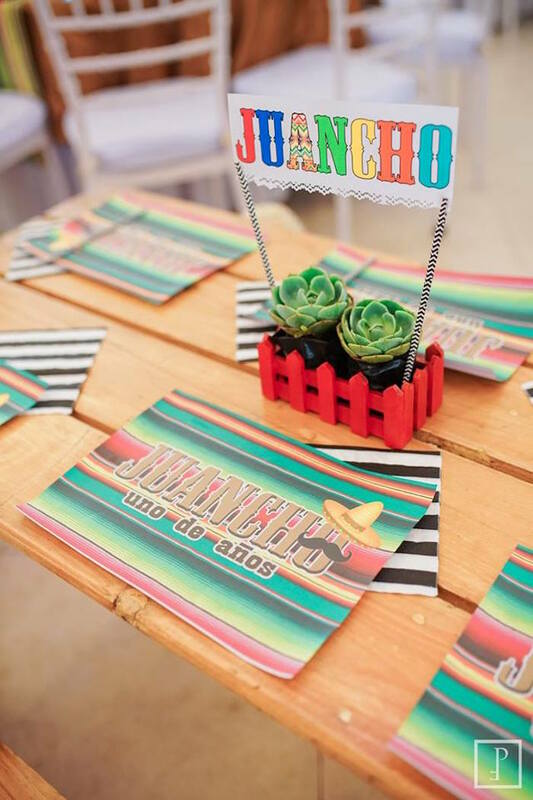 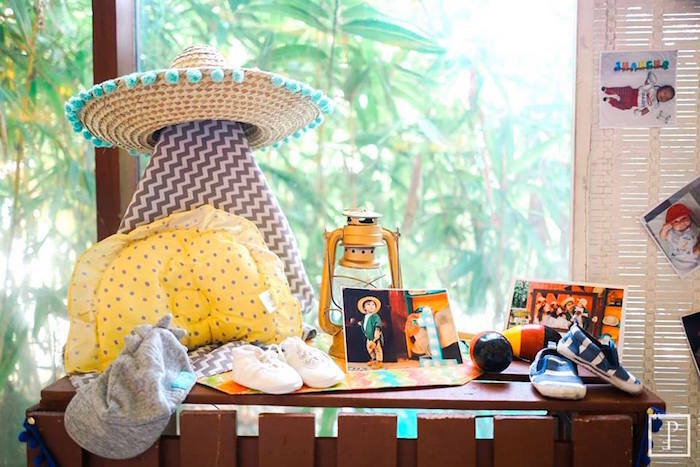 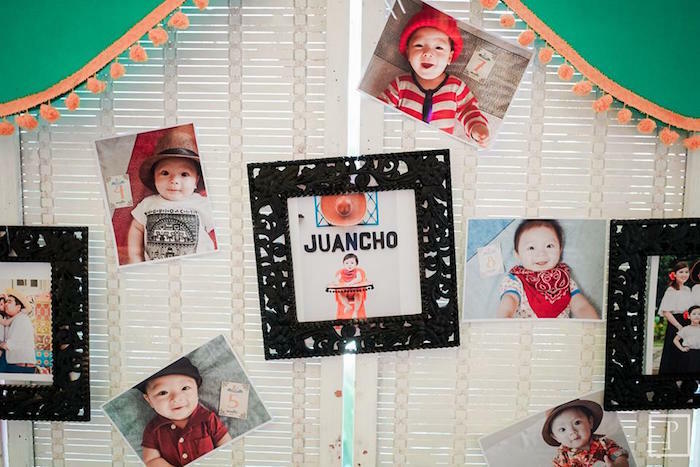 Whether its the awesome bunting, or the darling printables + party signage, that catch your eye, this fun Fiesta is the perfect go-to party!